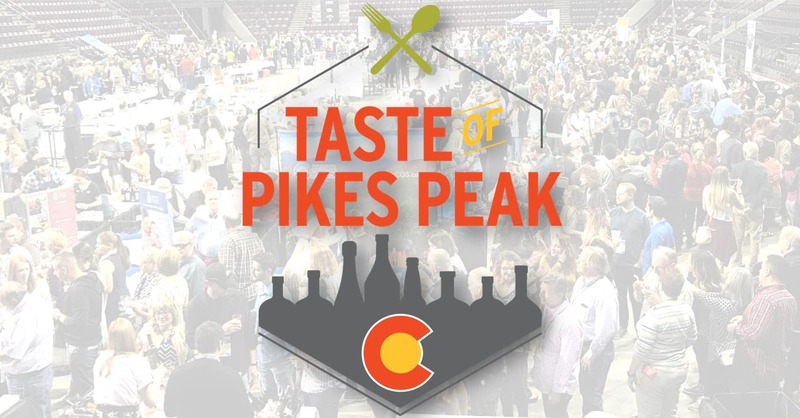 The Colorado Restaurant Association – Pikes Peak Chapter’s 24th Annual Pikes Peak Food, Wine and Beer Expo presents, The “Taste of Pikes Peak” on Sunday, April 28, 2019 at the Broadmoor World Arena from 11am – 3:30pm. This year, there will be a VIP Experience available to those foodies out there that would like to have the opportunity to come in an hour early to meet their favorite Chefs and Bartenders, view live demos and take home some souvenirs. With over 80 Local Restaurants and Vendors, this is the biggest all you can eat and drink event in Southern Colorado! This event brings you a live Chef’s Competition and Craft Cocktail Competition, featuring your favorite Local Chef’s and Bartenders in Southern Colorado! Thank you to our sponsors. There will also be a Silent Auction to raise money for our local charity partners, and a chance to win a night out in Colorado Springs!